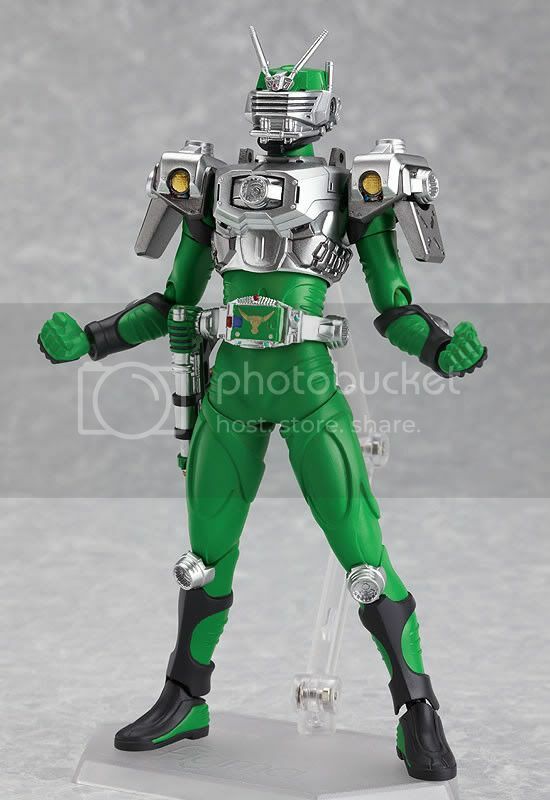 Max Factory is going to release the Figma SP-022: Kamen Rider Torque action figure from American TV series Kamen Rider Dragon Knight. 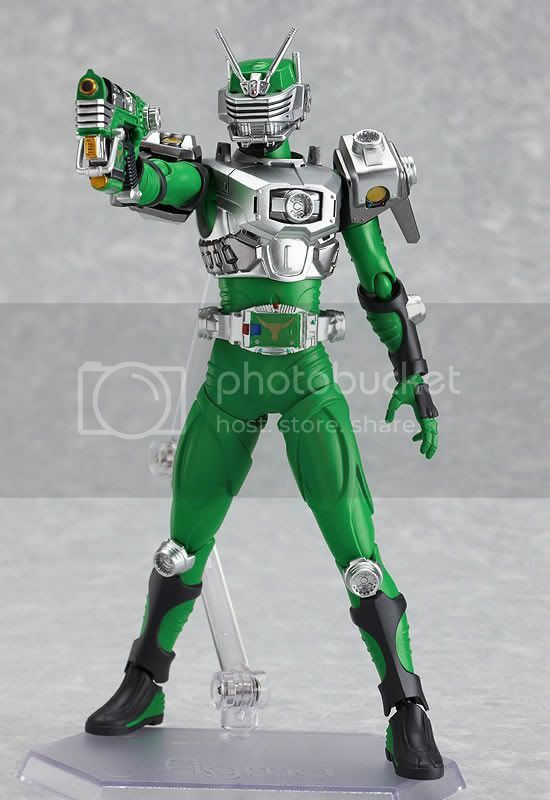 This figure is approximately 140mm in height and will be released in January 2011 around 3,200 yen. 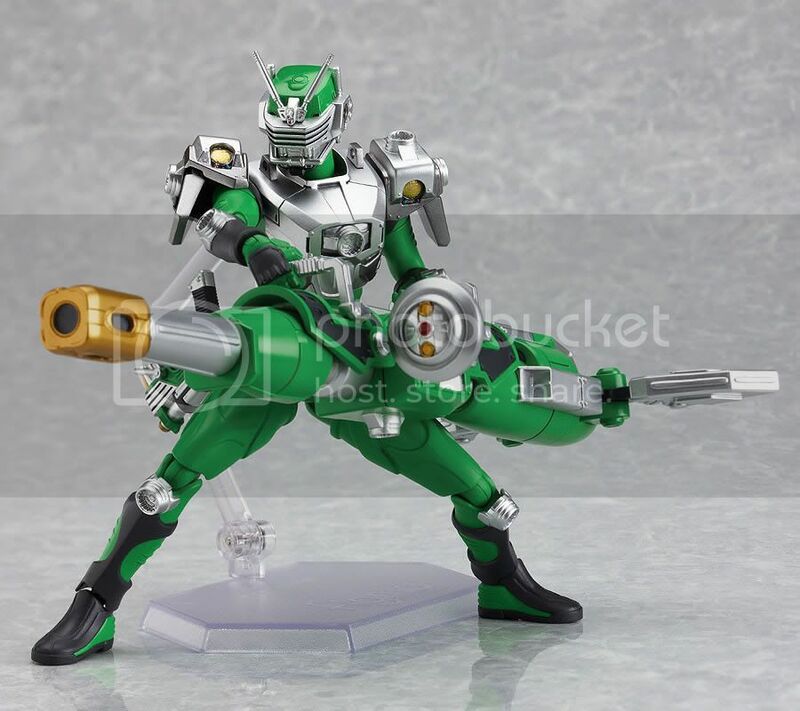 Wow, it seems that Max Factory has a plan to released the whole riders from the Dragon Knight series. 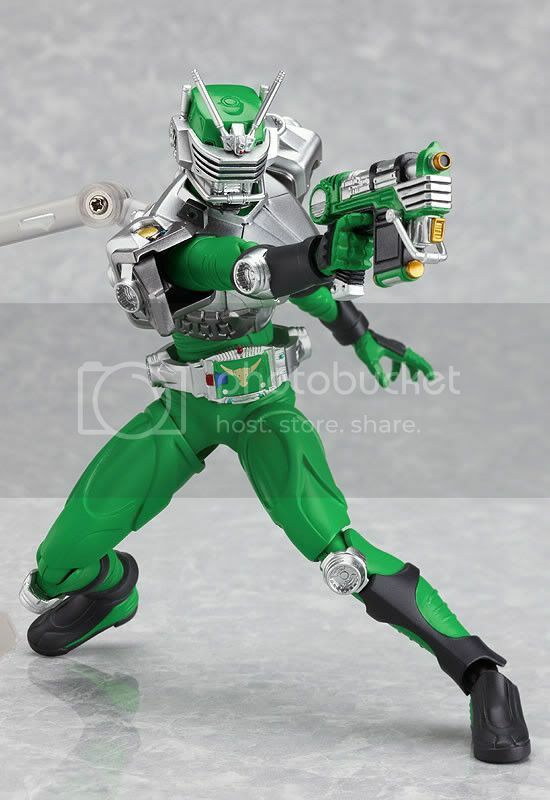 I really like how they made the riders design. 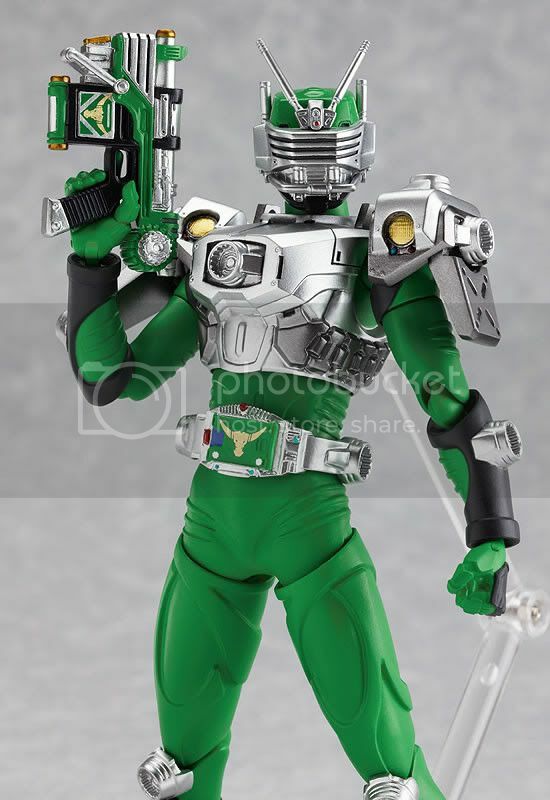 It's more accurate & sharp than Kamen Riders from the Bandai's SHF series. 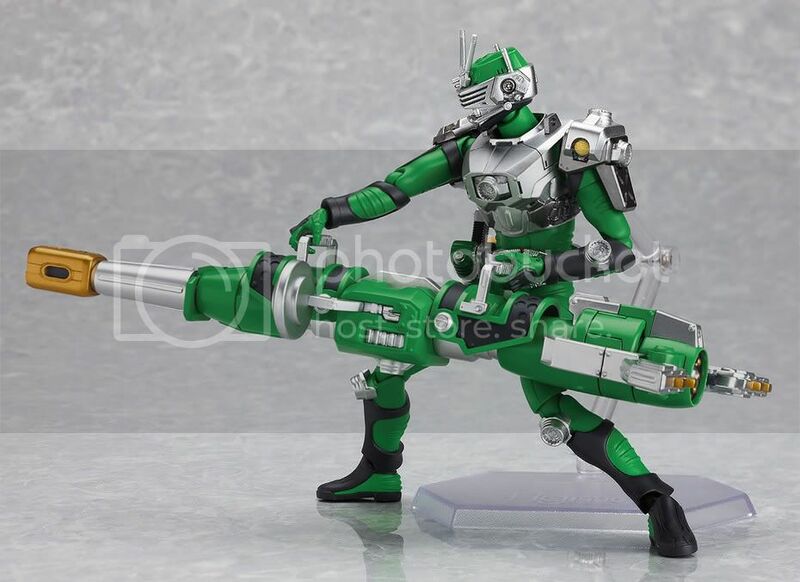 This Kamen Rider Torque looks awesome with his gigantic cannon. The detail of his weapons are pretty amazing though. I wonder if his hands are strong enough to hold the cannon.